Hey all, I am up with a quick shaker today! I have used paper Smooches stamps for this, I am sharing a video, kidly watch to see how and what more products were used! Just adorable, must make more shaker cards! hee hee this crab looks funny! you've made a very summery shaker card, it looks awesome! thank you so much for sharing at Love to Scrap! 's anything goes challenge! Love everything about this! 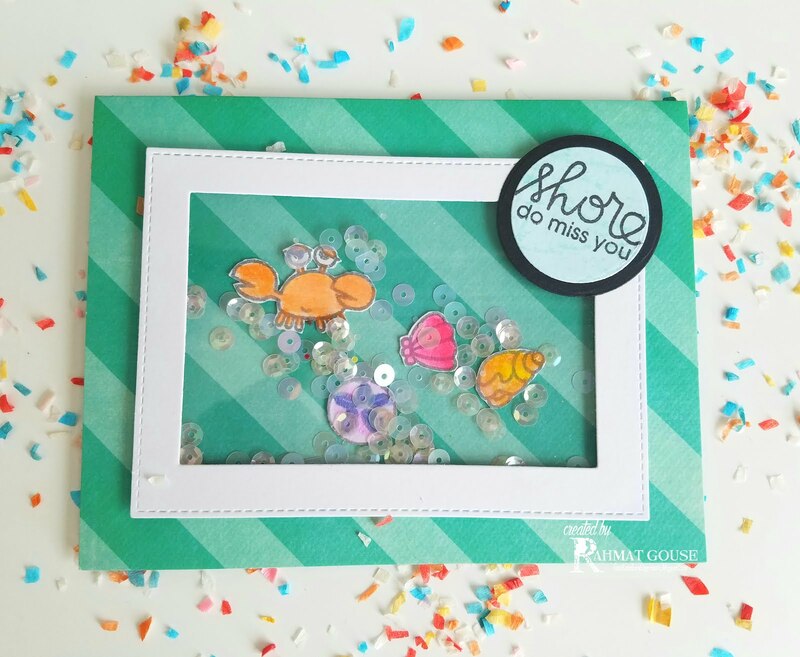 Thanks so much for sharing with us in the Love To Scrap Challenge Blog's "Anything Goes" challenge this month!